Nothing should stand in the way of you getting started with your treatment. At COSENTYX® Connect, we can help you figure out your options and help make your medication more affordable. Your out-of-pocket costs for COSENTYX may vary, depending on your health insurance plan and prescription drug coverage. If you have commercial or private insurance, and your coverage is initially denied, you may get up to 2 years of COSENTYX for free through COSENTYX® Connect while you work with your commercial health plan to secure coverage for COSENTYX. If you don’t have prescription drug coverage, the list or wholesale price of COSENTYX as of January 2019 is $5178.91 a month for either 150-mg or 300-mg dose strength packages. The wholesale price may not reflect the price paid by patients. Visit Novartis Patient Assistance NOW to get assistance with finding programs that may help you with your Novartis prescription medications. Learn more at www.patientassistancenow.com or by calling 1-800-245-5356. If your insurance plan is changing, you are wondering about your co-pay, and you’re enrolled in COSENTYX® Connect, you can call COSENTYX® Connect at 1-844-COSENTYX (1-844-267-3689) or download the Insurance Coverage Questions brochure. Limitations apply. Valid only for those with private insurance. 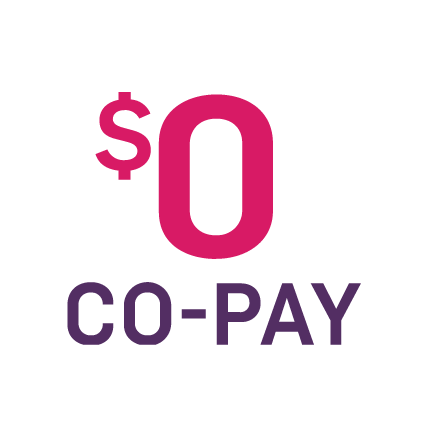 The COSENTYX Co-pay Program includes the Co-pay Card, Payment Card (if applicable), and Rebate, with a combined annual limit up to $16,000. Patient is responsible for any costs once limit is reached in a calendar year. Program not valid (i) under Medicare, Medicaid, TRICARE, VA, DoD, or any other federal or state health care program, (ii) where patient is not using insurance coverage at all, (iii) where the patient's insurance plan reimburses for the entire cost of the drug, or (iv) where product is not covered by patient's insurance. The value of this program is exclusively for the benefit of patients and is intended to be credited towards patient out-of-pocket obligations and maximums, including applicable co‑payments, coinsurance, and deductibles. Program is not valid where prohibited by law. Patient may not seek reimbursement for the value received from this program from other parties, including any health insurance program or plan, flexible spending account, or health care savings account. Patient is responsible for complying with any applicable limitations and requirements of their health plan related to the use of the Program. Valid only in the United States and Puerto Rico. This Program is not health insurance. Program may not be combined with any third-party rebate, coupon, or offer. Proof of purchase may be required. Novartis reserves the right to rescind, revoke, or amend the Program and discontinue support at any time without notice. 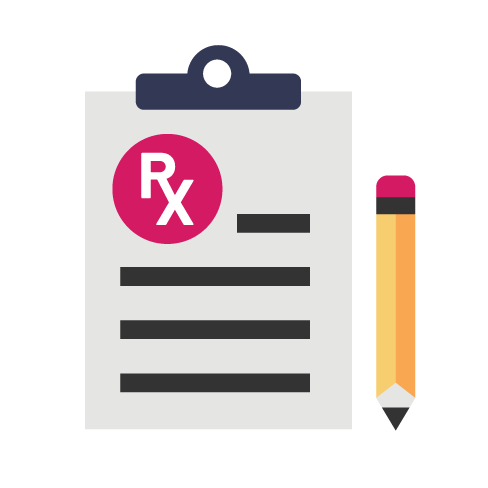 †Covered Until You're Covered Program: Eligible patients must have commercial insurance, a valid prescription for COSENTYX, and a denial of insurance coverage based on a prior authorization request. Program requires the submission of an appeal of the coverage denial within the first 90 days of enrollment in order to remain eligible. Program provides initial 5 weekly doses (if prescribed) and monthly doses for free to patients for up to two years or until they receive insurance coverage approval, whichever occurs earlier. Program is not available to patients whose medications are reimbursed in whole or in part by Medicare, Medicaid, Tricare, or any other federal or state program. Patients may be asked to re-verify insurance coverage status during the course of the program. No purchase necessary. Program is not health insurance, nor is participation a guarantee of insurance coverage. Limitations may apply. Enrolled patients awaiting coverage for COSENTYX after two years may be eligible for a limited Program extension. Novartis Pharmaceuticals Corporation reserves the right to rescind, revoke, or amend this Program without notice. Program enrollment must occur by 12/31/19. Individual results may vary. Brooke was compensated for her time. Individual results may vary. Dewey was compensated for his time.